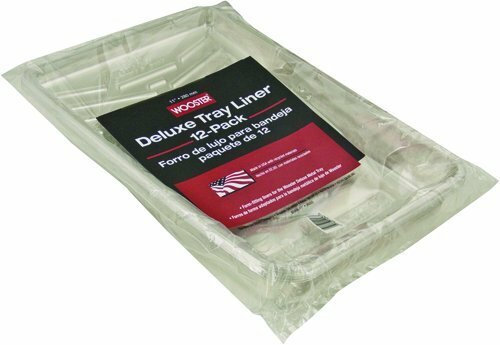 Bulk pack of 12 liners in a convenient, resealable bag. Form-fitting to make cleanup much easier and extend the life of the tray. Pays for itself in the time it saves. The Wooster Brush Company has been manufacturing innovative, high-performance painting products right out of Wooster, Ohio USA since 1851. You can feel confident knowing Wooster is the name behind your tools.